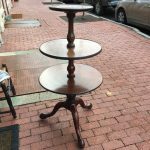 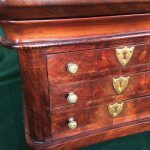 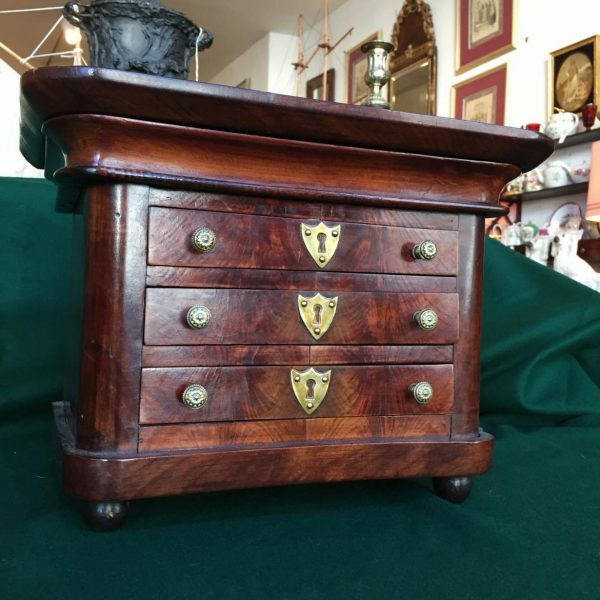 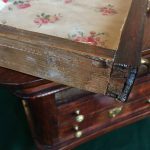 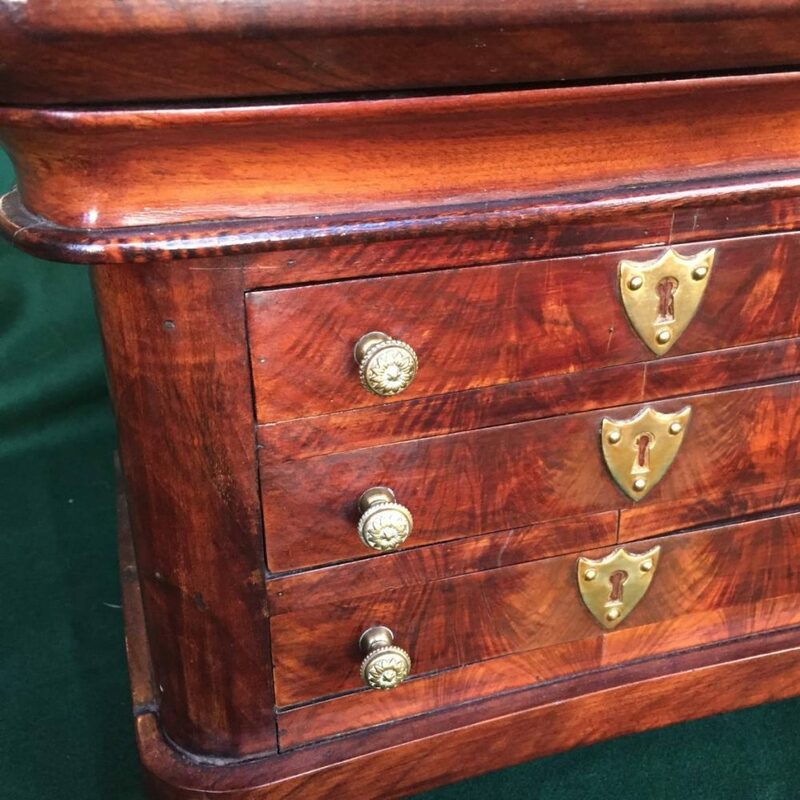 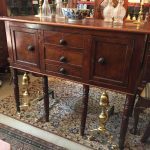 This charming little mahogany chest has an oversized cornice like so many miniatures. 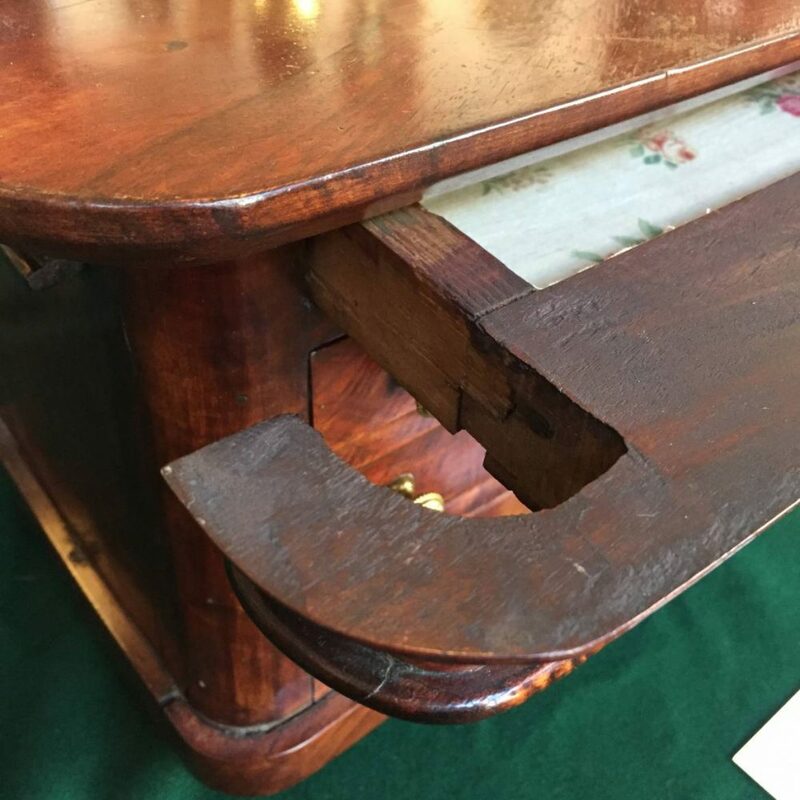 But, the cornice on this one hides a secret drawer. We are not certain of its exact nationality but feel confident that it is Northern European.